Photographer for Mid Light Production's 'Night Wave'- a short film that explores the unpredictable results of our choices in life, told through a pattern of movements and visuals woven together. Guest Writer at DNA, one of India’s leading News and Analysis websites. Women's rights: Am I asking for too much? Guest Post - Do I Deserve to be Happy? Also, I am offering below two ebooks for FREE! Grab them now! get in touch with me if you are looking for a freelance writer. 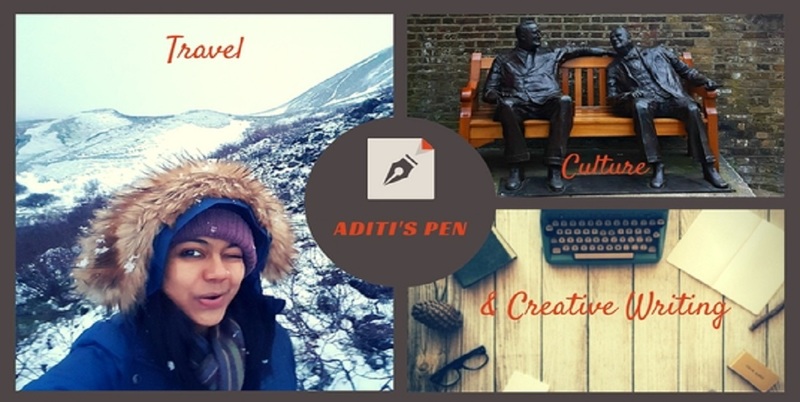 Aditi, Photographer + Blogger/Writer is really a good combination to rock.